Who is ready for RCA's 'P2P Cycle Challenge'? Company fundraising for this year's Rare Cancers Australia 'Pharma 2 Peak Kosi Challenge' cup has jumped from $4,000 to over $12,000 in just one week. Janssen still leads the way having raised almost $4,500. They are followed by Roche, which is competing for the first time in 2019, with over $2,000. 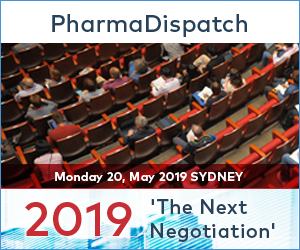 Gilead, AstraZeneca, MSD and a range of other companies are also busily raising funds towards reaching the #PharmaCup2019 goal of breaking $100,000 for the first time and supporting RCA reach their overall target. The fundraising total, including #PharmaCup2019, has topped $16,000. 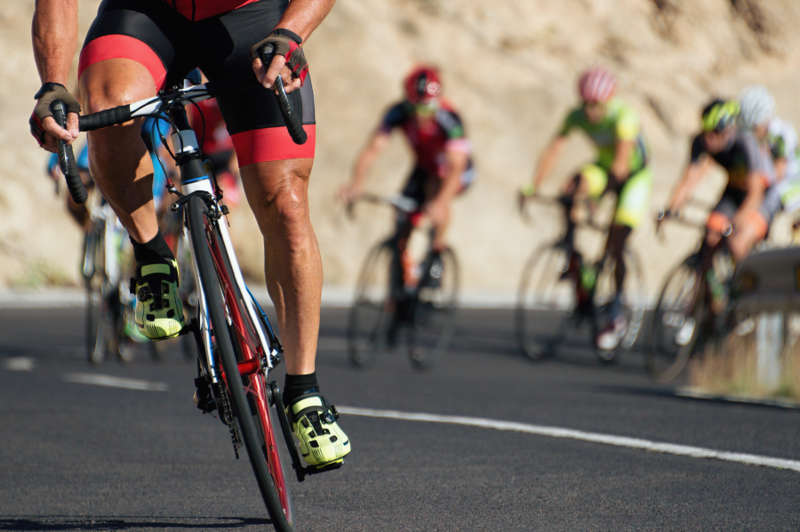 A key feature of this year's Kosi Challenge is the inaugural 'Parliament to Peak Cycle Ride'. The ride retraces the original walk in 2013 of RCA founders Kate and Richard Vines that evolved into the Kosi Challenge. It took them 11 days and 220 kilometres to reach Australia’s highest summit. "We are really excited to be adding cycling to the Kosi Challenge. It's a great 2-day event and will give weekend riders the 'Tour' sensation. It's really well designed and riders will be fully supported," said Richard Vines. "We really hope riders will embrace our 'Tour de Rare' and also join in the big walk on Saturday." The inaugural ride will leave Parliament House in Canberra at 9am on Thursday 28 February. There will be an overnight stop at Cooma. Participants will then cycle through Jindabyne and up the gruelling Alpine Way to finish in Thredbo Village on 1 March, the Friday before the Kosi Challenge. Entry fees include a 'Parliament to Peak' cycling jersey, a RARE cap, and registration for the Kosi Challenge. More information on the 'Parliament to Peak', the 'Mt Kosi Challenge' and registration.